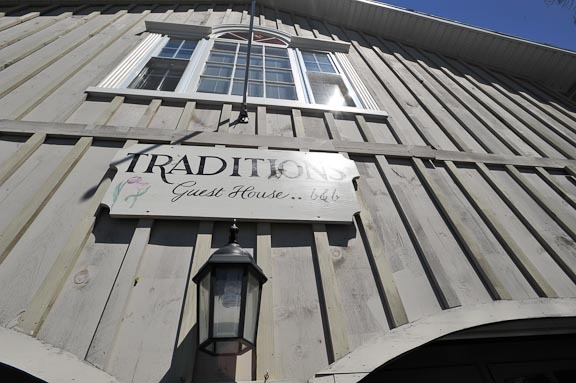 Traditions Guesthouse B&B is a circa 1870 Loyalist Brick House, located in the heart of historical Picton in beautiful Prince Edward County. 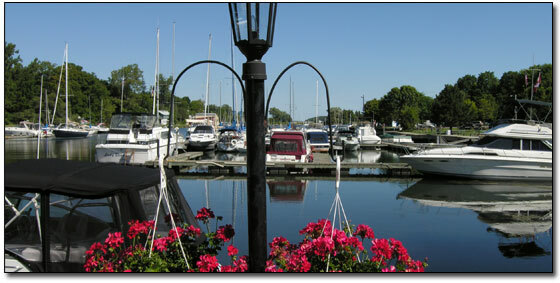 Conveniently located to shops, restaurants, theatre and the Picton harbour. The back garden is a lovely sanctuary, after a day tootling around the county, enjoy a glass of local wine poolside or in the charming gazebo. The two well appointed freshly decorated suites are located in the attached carriage house which features all the amenities to make your visit most enjoyable.